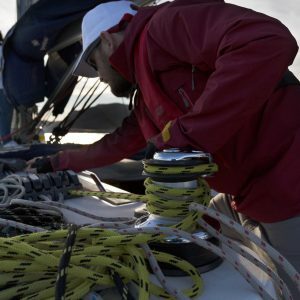 Day Skipper Theory Course Online is an introduction to the theory of yachting, the basics of seamanship and essentials of coastal navigation and pilotage. 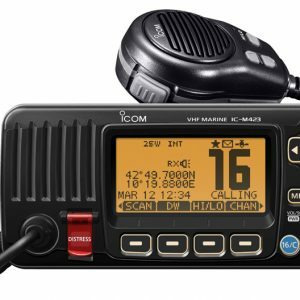 The courses are taught by Navathome, a center recognized by RYA for specialized courses in online courses. 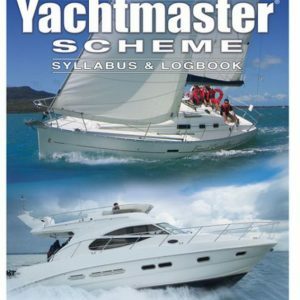 Voucher to acces RYA plotter simulator. Acces US versión Admiralty list of charts. 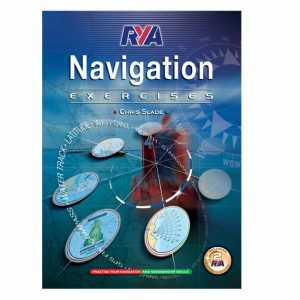 -Coastal navigation and pilotage essentials. -Plotting a course to steer. -Construction, parts and equipment of a cruising boat. 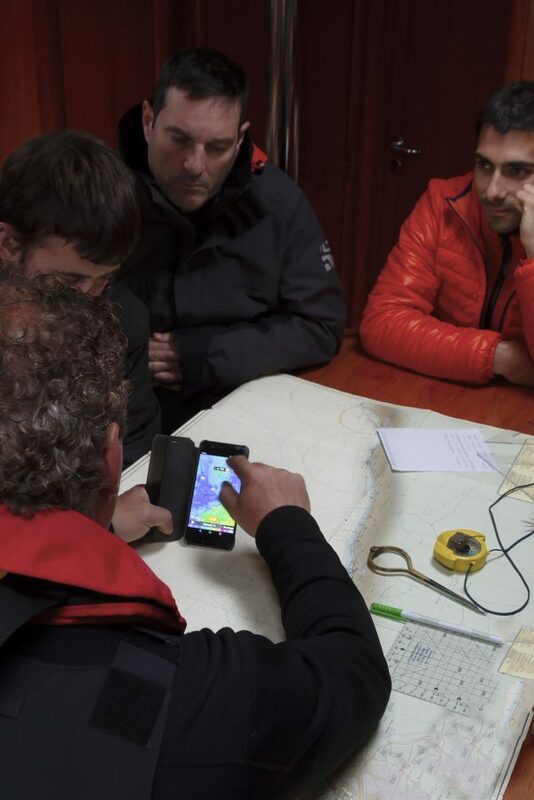 -Emergency and safety procedures including distress calls, use of flares, etc. -Safety harnesses, lifejackets and life-rafts.